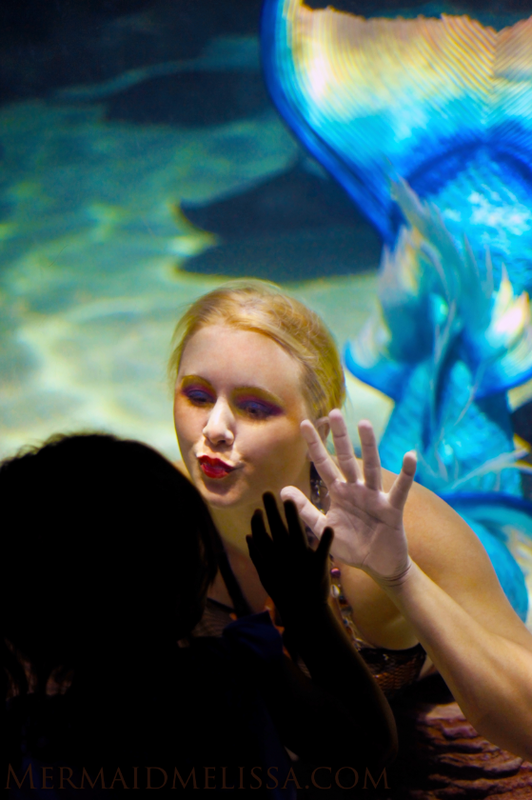 Creating the most one-of-a-kind shows for special events, VIP occasions, convention displays, pool parties, birthdays, anniversaries, promotions, save our seas public speaking, outreach collaborations, ocean diving exploration, live mermaid on the beach sightings, mermaid aquarium shows, fundraisers, marine mammal conservation, corporate functions, and so much more! 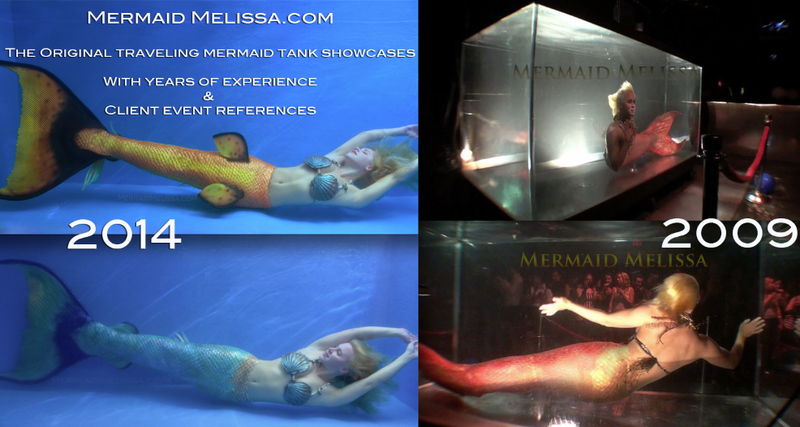 Traveling worldwide for live live TV broadcast, realistic mermaid swimming in the ocean filming, special appearances, underwater stunt work, 5 minute breath-hold record, and sharing it all with her fans with a 10 year official youtube channel for Mermaid Melissa. 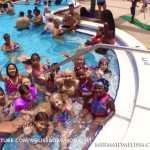 9/11/14 UPDATED NEW VIDEO – KIDS ASK MERMAID MELISSA QUESTIONS AND GET A VIDEO RESPONSE WITH ANSWERS! 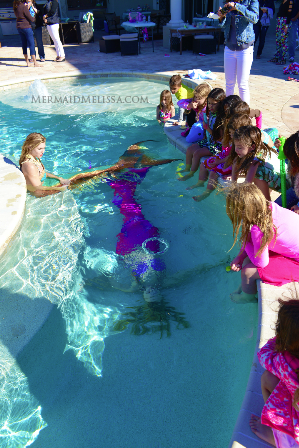 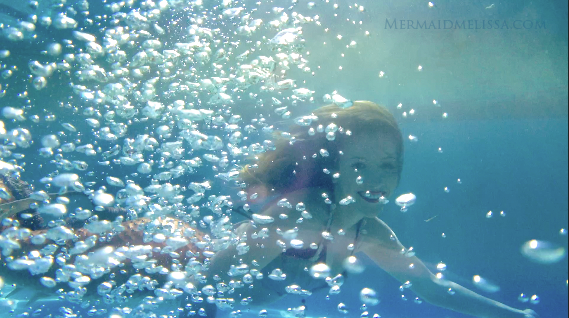 Popular video request are answered this week: questions regarding how Melissa breathes underwater, how do you become a mermaid, more clips of the glow in the dark mermaid tail videos, and request for an update to “The Journey of Mermaid Melissa” video. 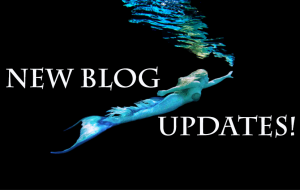 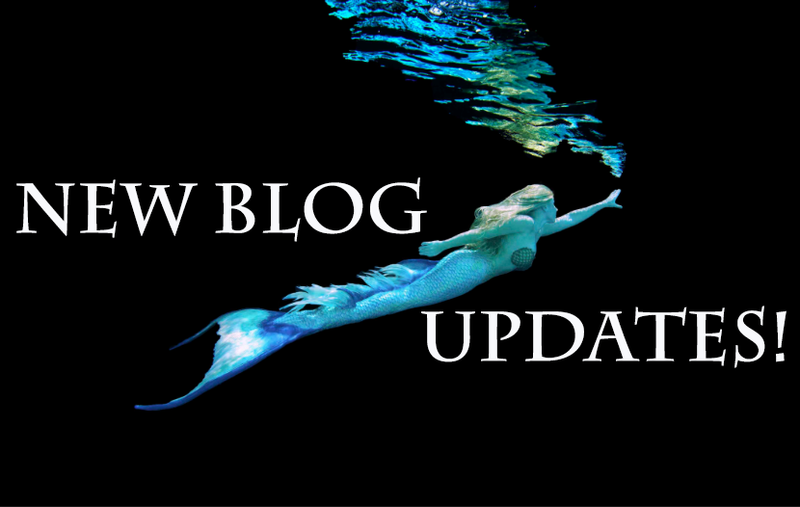 A new slideshow seemed like the best way to also update you with a mermaid perspective of how her mermaid life has come to be in her own words. 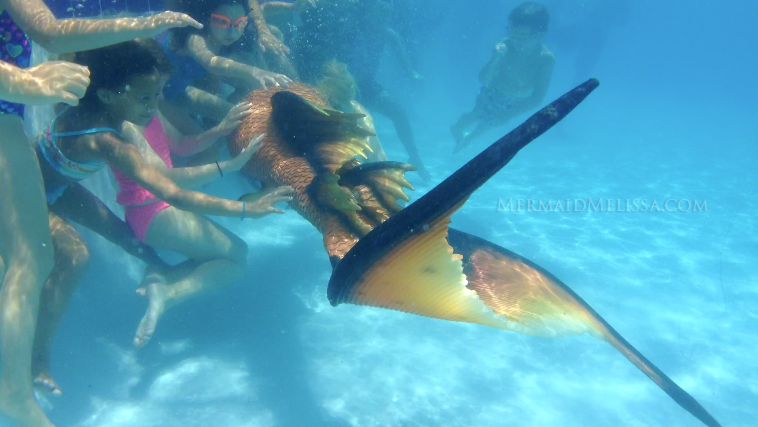 The glow in the dark tail has been seen before but rarely filmed for youtube in all its glowing glory till now! 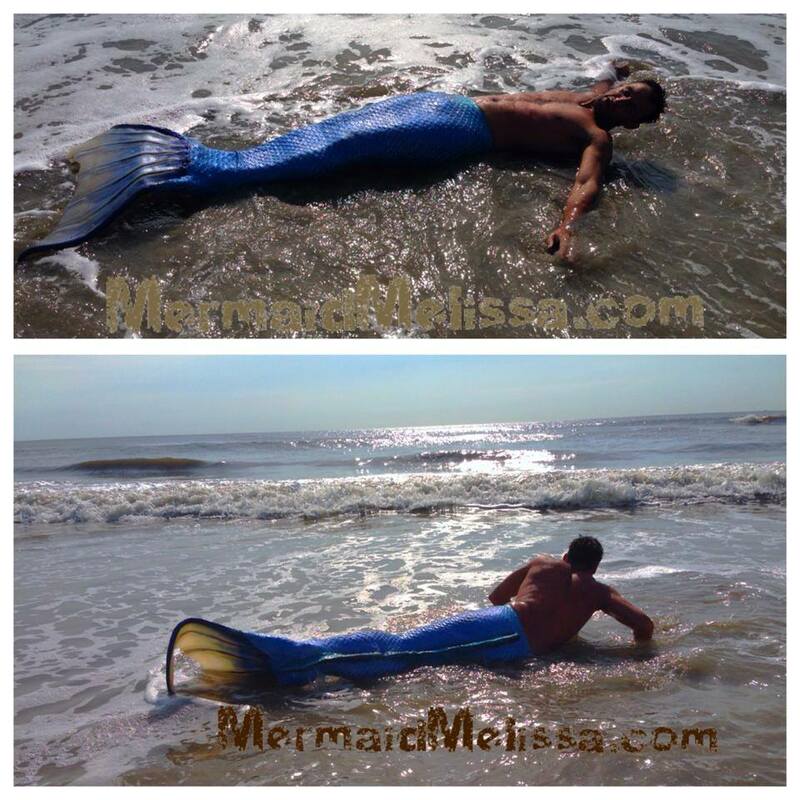 Both videos are worth sharing with any mermaid lovers or to inspire non-believers that there is something magical about the mythical mermaid turned to real-life ocean defender of the sea. 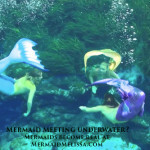 Next week we plan on adding even more videos so be sure to subscribe on youtube. 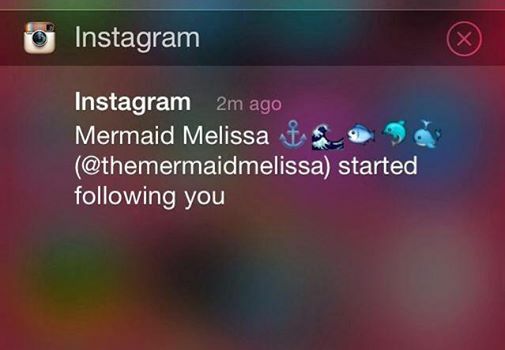 Add us to your social media online apps: Instagram, Twitter, Facebook, etc. 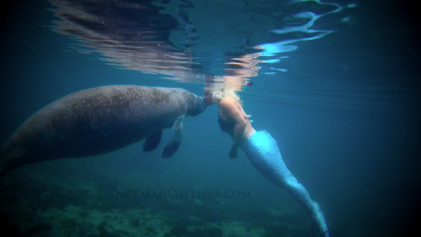 Mermaid Melissa has been posting new content to each app unique for those specific users who follow on that page. 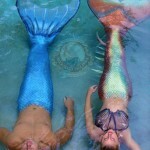 On facebook you will see daily images and shared links. 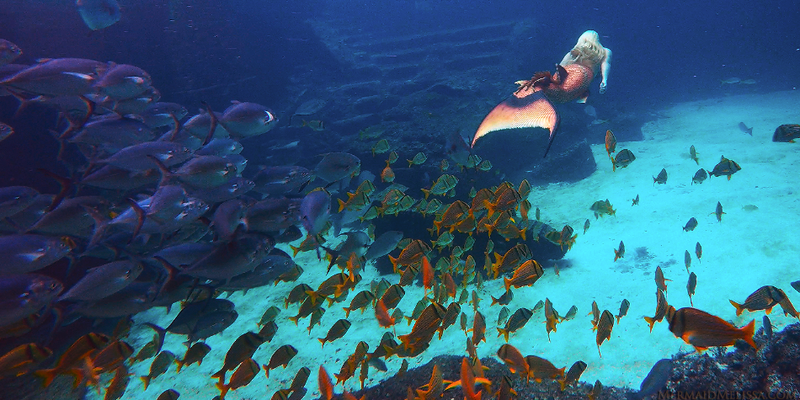 On twitter you can expect a re-tweet or reply. 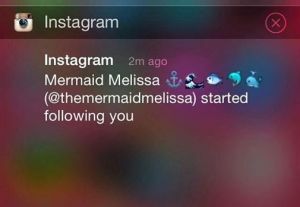 On Instagram if you follow or heart her #mermaid images uploaded… you can expect a follow back, replies, and maybe even a like to your photo gallery as well! 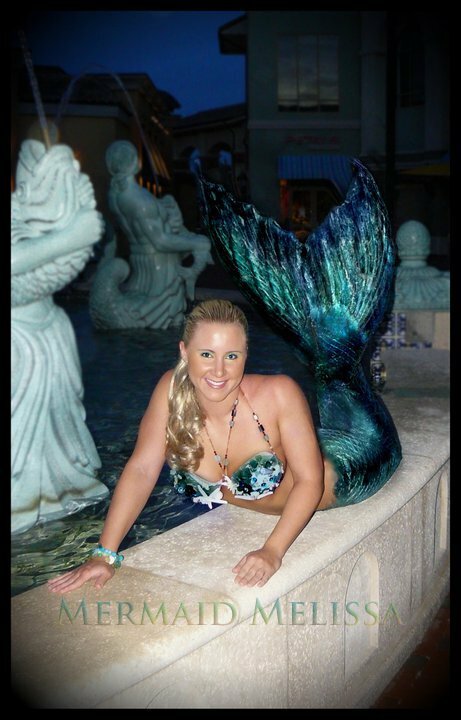 @TheMermaidMelissa on Instagram is also holding a contest posting a click video showing a mermaid painting she would like to give away to one lucky random winner who likes or comments on the video! 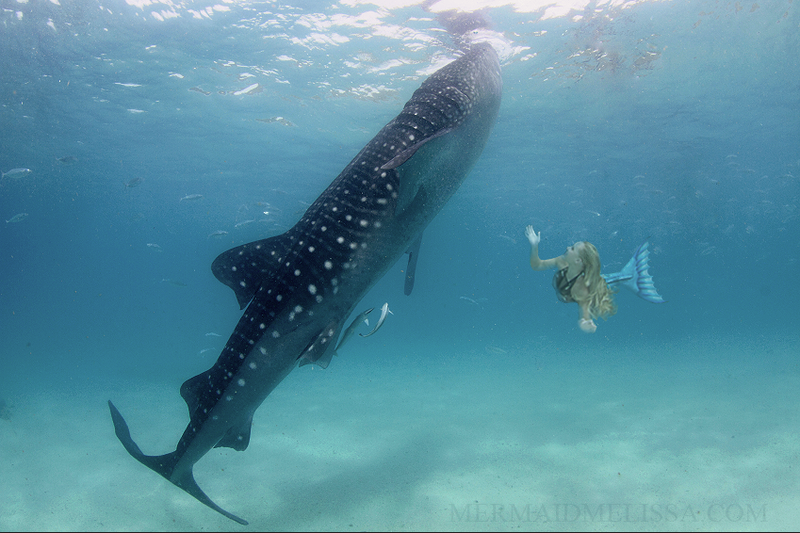 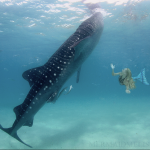 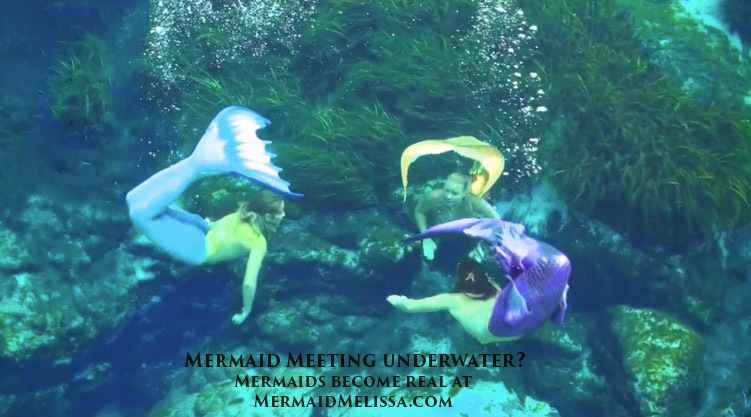 Video narrated by Mermaid Melissa touches on the updates in her life and touches on questions most asked about her career both having worked for marine life parks and traveling as a professional mermaid for hire. 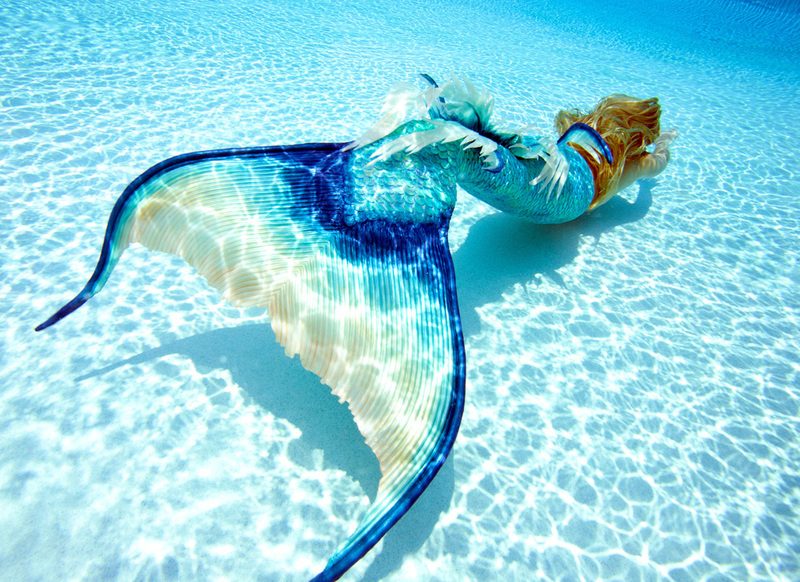 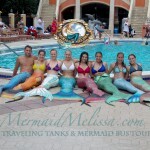 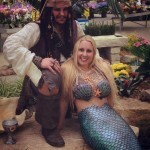 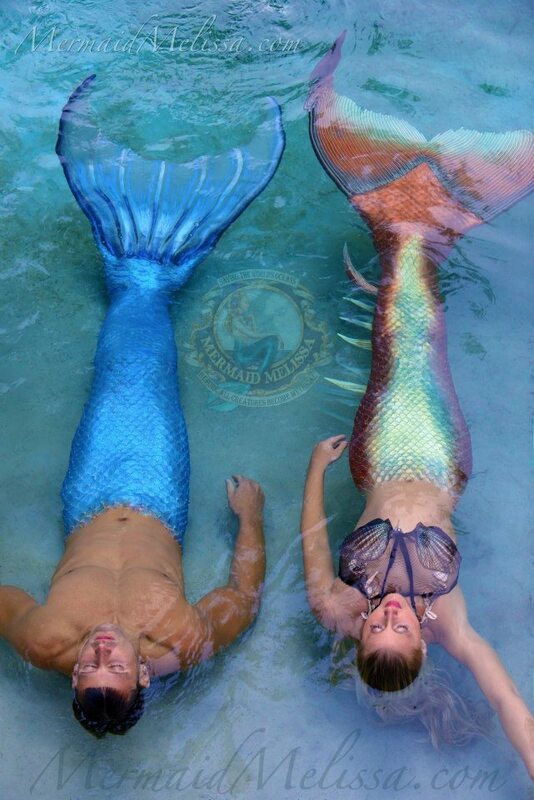 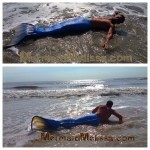 http://Mermaidmelissa.com Hire our Traveling Live Mermaids! 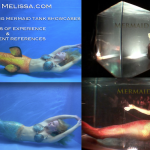 Professional aquatic credentials & elite company background references – 10 year resume and certificates working for well known large credited aquariums worldwide, managing underwater performers. 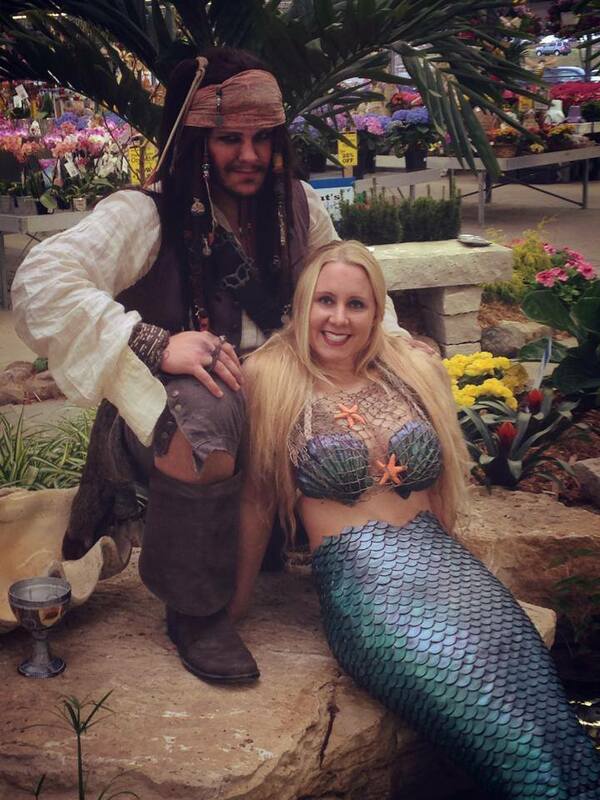 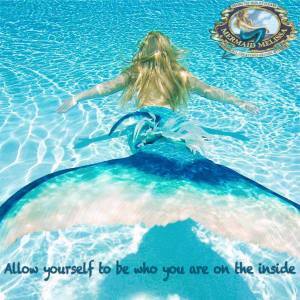 Contact for booking Mermaid appearances, swimming mermaids, aquarium showcases, ocean Atlantis themed events, aquatic performances, live specialty act, professional underwater models, & synchronized routines. 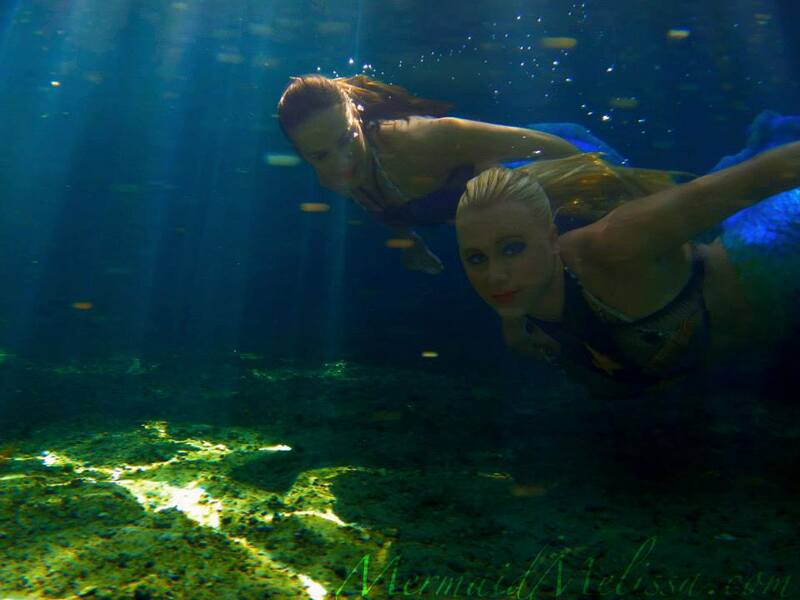 We have trained breath holding techniques and do not use breathing tubes or other air hose devices, -as pro free divers, each team member is exclusively contracted, managed, & trained by Mermaid Melissa LLC in association with Aquatic Merage Productions. 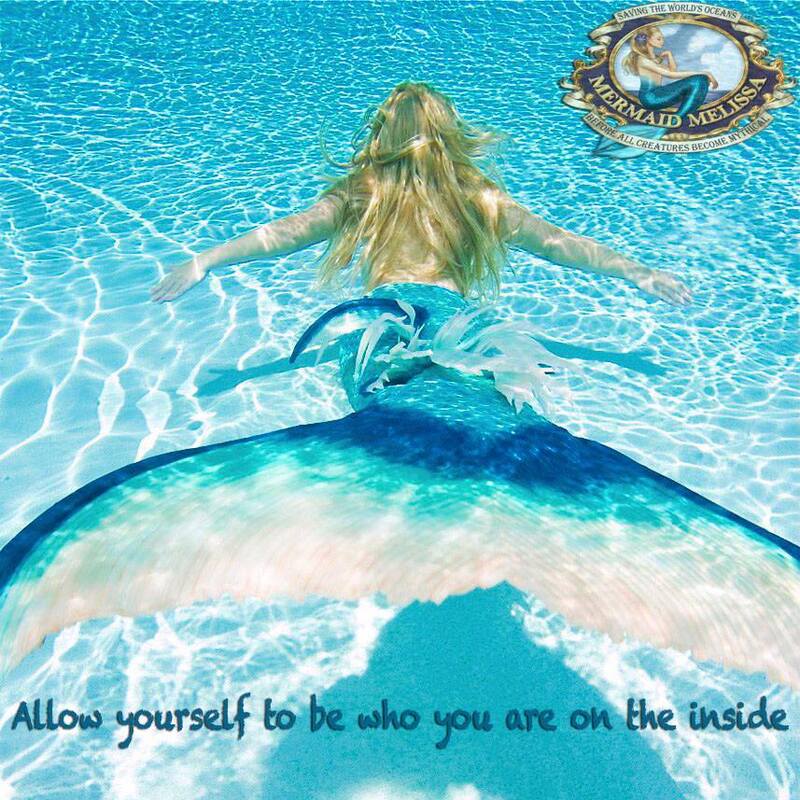 Traveling worldwide, our services have been outsource by internationally well known companies in across the USA (for example:) Los Angeles California – Orlando, Florida – New York City – Atlanta Georgia – North Carolina – Atlantic City – Worldwide appearances as far as Dubai and Japan! 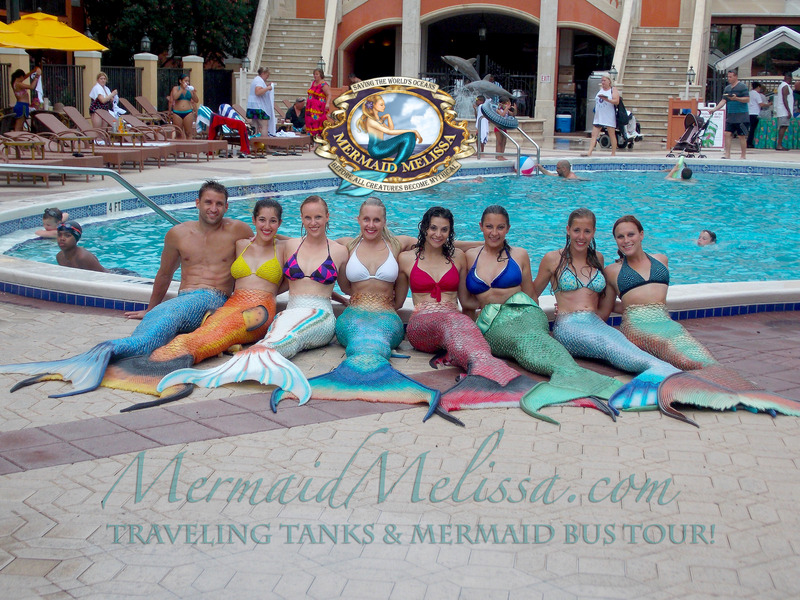 We travel to all states in the US and Worldwide.